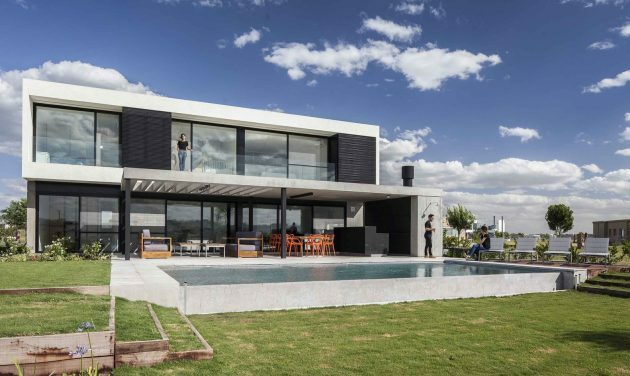 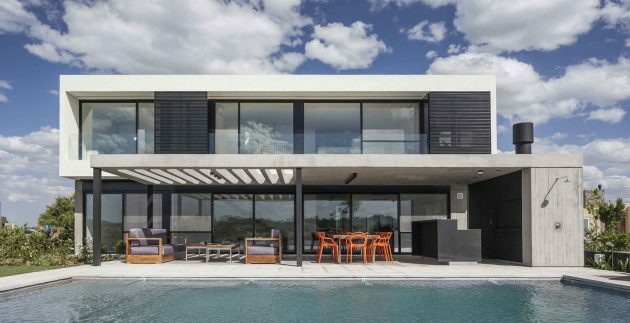 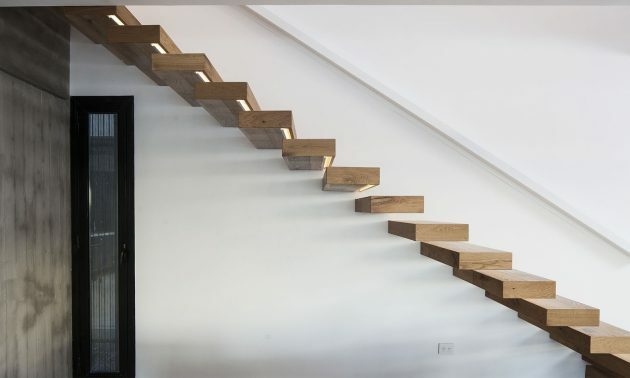 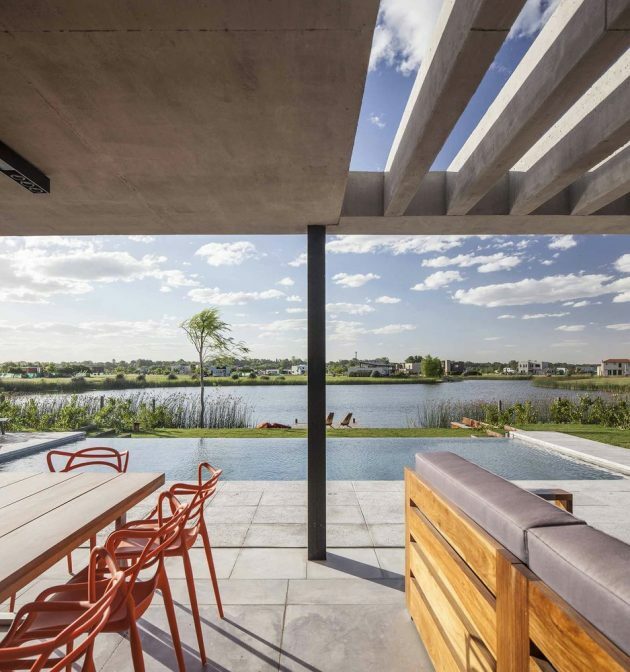 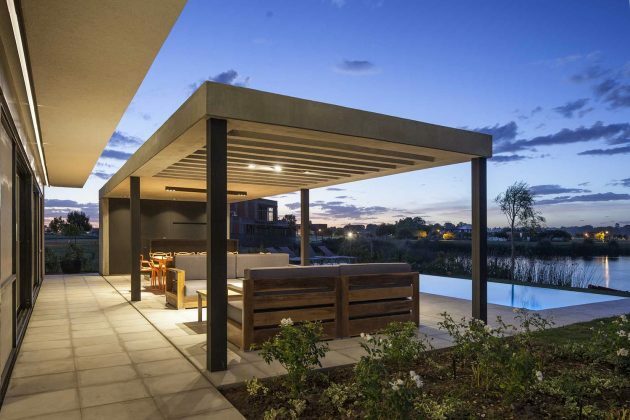 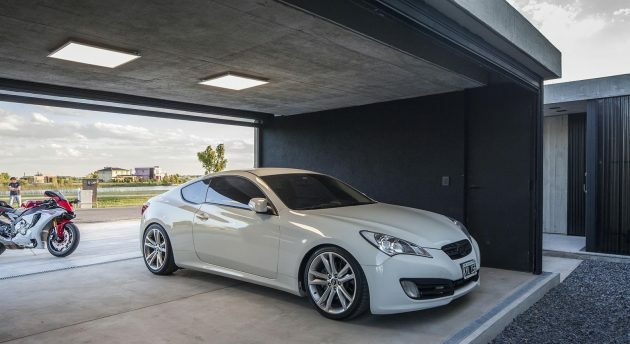 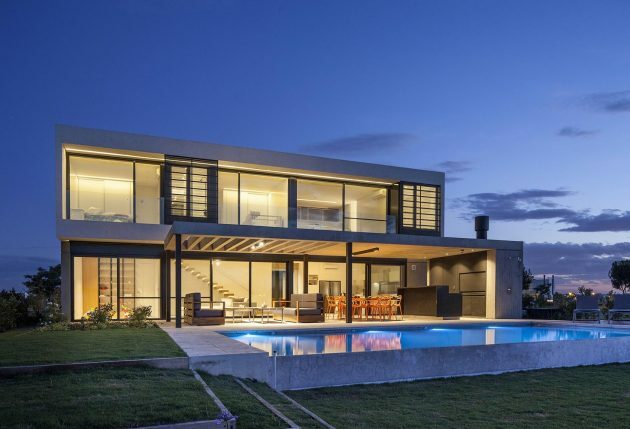 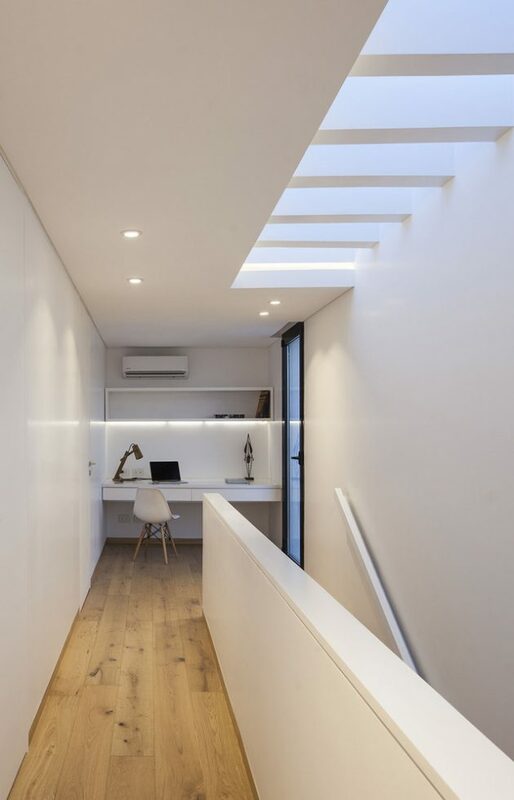 Estudio GM ARQ is the Argentinian architecture studio that designed the House N for a client who is a car enthusiast. 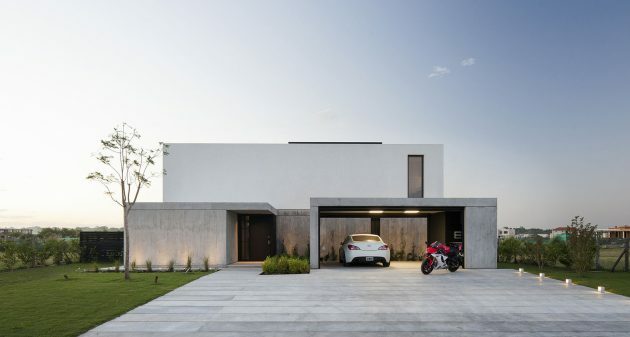 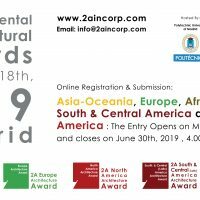 The design aims to channel the owner’s passions about their vehicles which is the reason behind the prominence of the garage that also serves as a showroom. 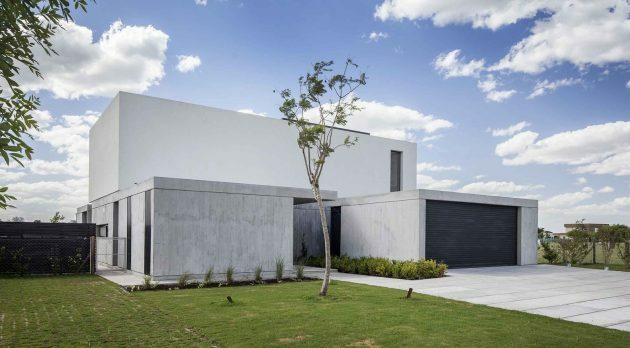 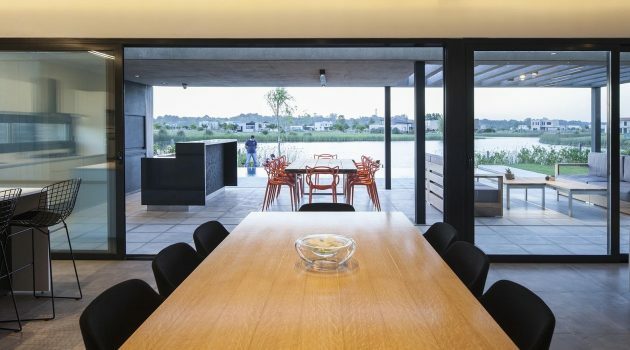 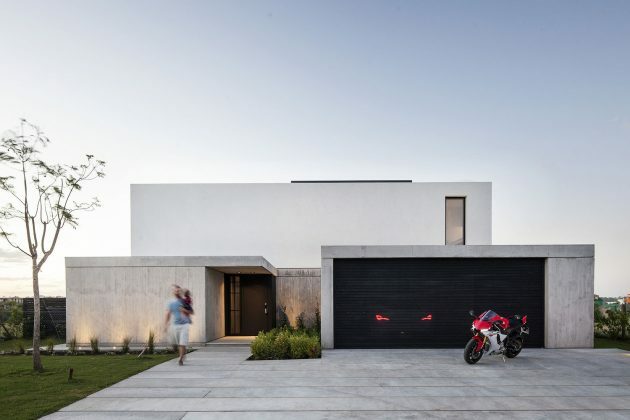 The exterior design of the house is quite simple and minimalistic, basically, it is a white box supported on volumes of exposed concrete while the interior is designed with an open plan, creating a social area on the ground floor that consists of the kitchen and a big living room. 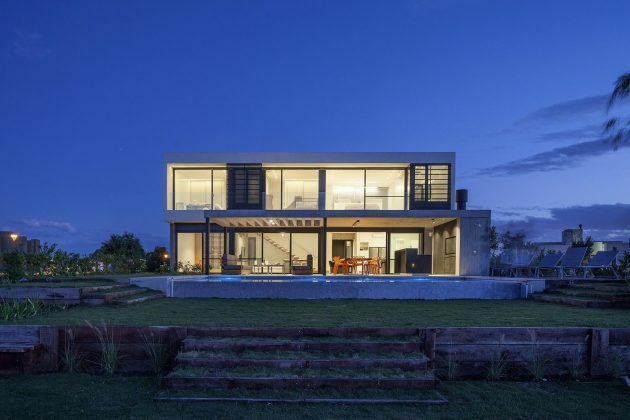 The upper floor is where the bedrooms and the bathroom are placed, all of which have stunning views of the nearby lagoon. 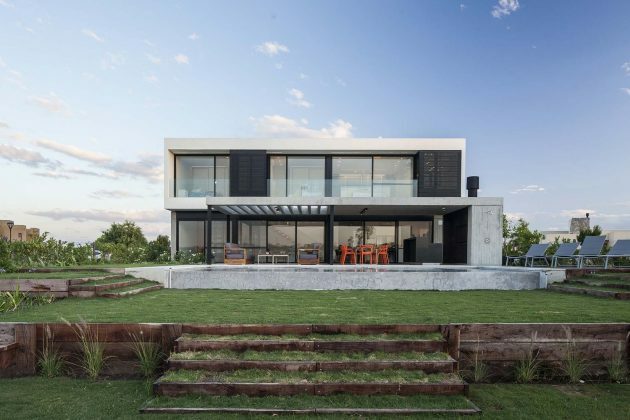 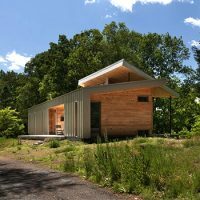 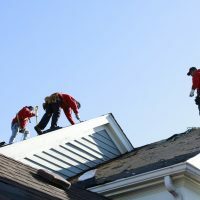 In the beginning, this house was planned as a weekend residence, but with the progress of the project, the owners were enthusiastic about transforming it into a permanent home. 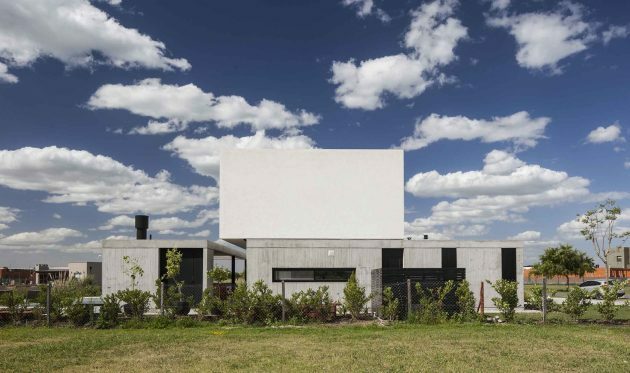 So, certain sectors were expanded, but the original proposal of a white box supported on volumes of exposed concrete, remained. 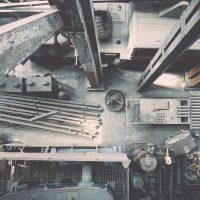 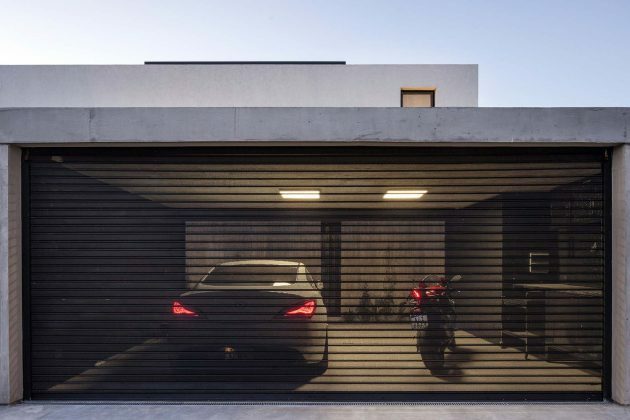 In order to channel one of the owner’s passions, the garage was given a special prominence, separating it from the rest of the house and designing it so that it could also function as a mechanical workshop and as an exhibition space for vehicles. 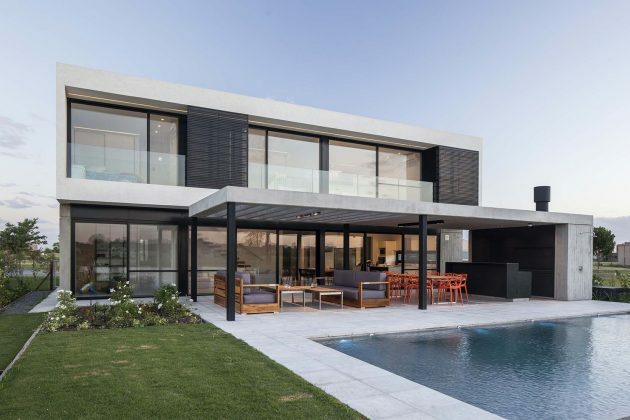 The rest of the project included the design of the public area on the ground floor, formed by the kitchen, the big living-room and an en suite bedroom for eventual guests, which also functions as a TV and rest room. 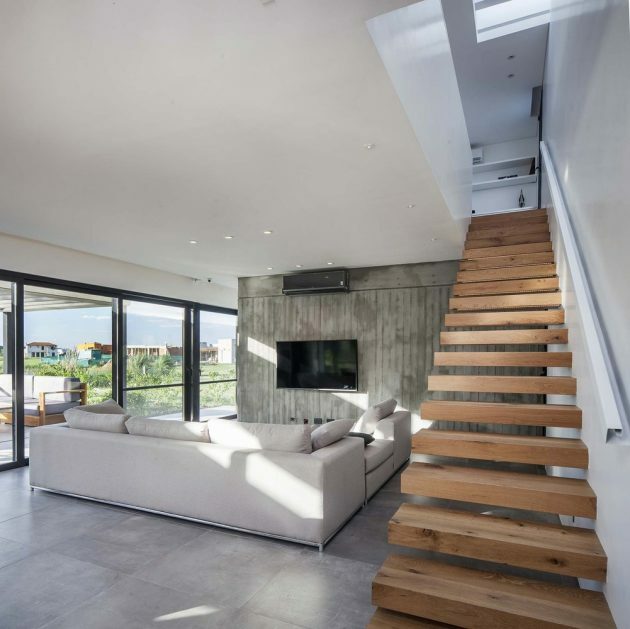 The upper floor houses the children’s bedrooms with a shared bathroom and the main suite, with large dimensions and a careful design in the bathroom, which takes advantage of the views to the lagoon.